The historical British firm returns to two wheels again 45 years later. The Ariel Motor Company, since 2003 only produces radical two-seater Atom sports, handmade manufacture 150 units annually of the Ace, a 173 hp naked with multiple final configuration options. RBW Accelerator , carbon fiber, oversized multi tubular aluminum chassis, V4 engine from Honda VFR1200F, change automatic DCT, ABS, Ohlins suspension, PTO transmission, Nissin calipers from 6 piston control, traction control can be switched off, LCD instrumentation, Dunlop rubbers… Ariel Ace is another of those “delicatessen” products for collectors that do not conform to models produced in large series and looking for exclusivity above all. 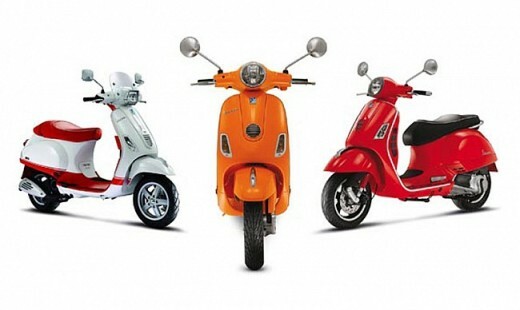 The design of this bike is inspired by the Atom, the racing car brand, keeping unchanged the characteristics of Ariel. 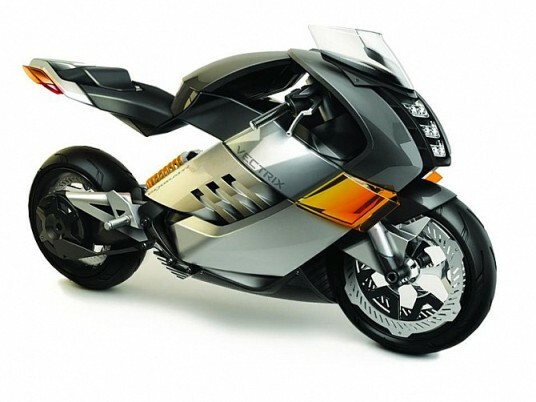 On the same basis Ariel has conceived several customization options, proposing an aesthetic naked (with tail and inverted forks) and also a roadster (fork of parallelograms and seen seat). 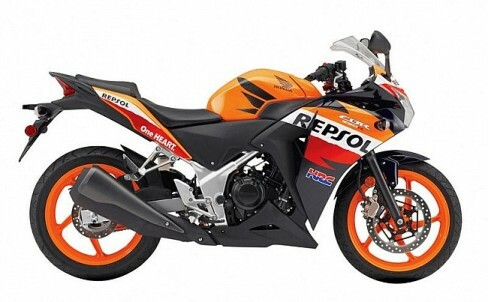 Both furnished change sequential DTC dual-clutch “made in Honda” seen in VFR, Integra or Crosstourer, but the end user can choose manual transmission, Brembo brakes and other finishing details (gas tank, handlebars, seats, footrests, etc). The engine could not be other than a Honda, because of the agreement that the British company has with the winged signature (the Atom is powered by four-cylinder Civic Type R ranging between 245 and 300 hp). 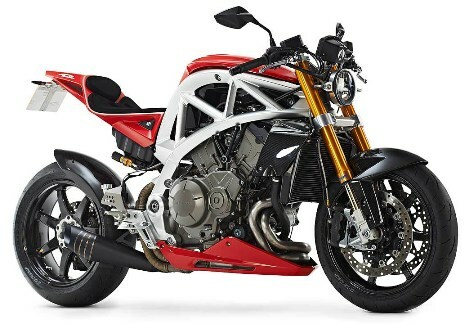 The Ariel Ace inherits the 1.237 cc V4 of the VFR1200F declaring of 173 hp at 10,000 rpm, 129 Nm at 8.750 rpm, maximum 270 km/h and 3.4 seconds from 0 to 100 km/h. 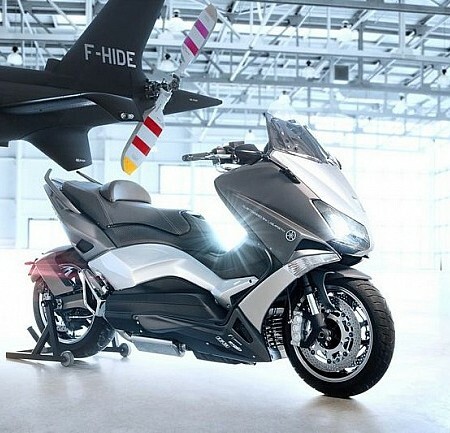 The bike will be built in Ariel Motor Co Ltd in Crewkerne (Somerset, England) at a price to be around €30,000 depending on the finish and the choices made by its owner.